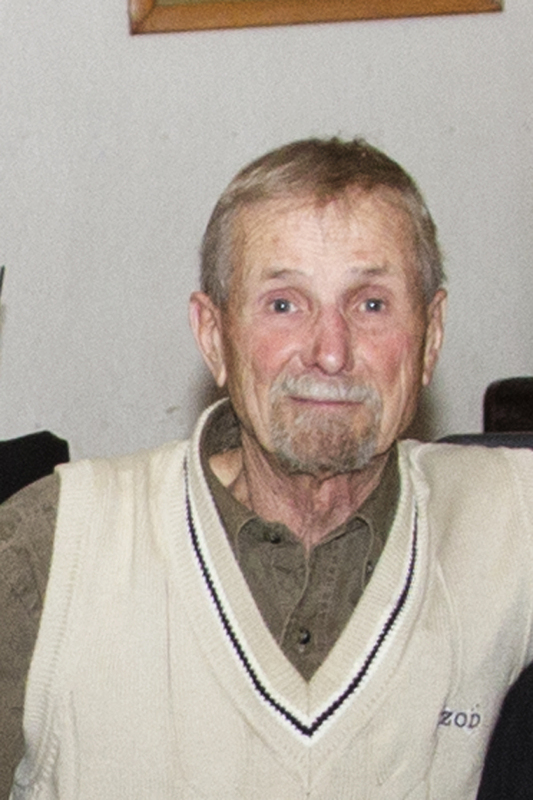 Frank on August 6th, in his seventy-fourth year, after a battle with cancer. 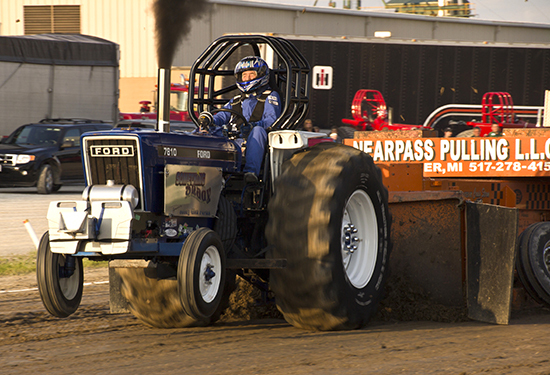 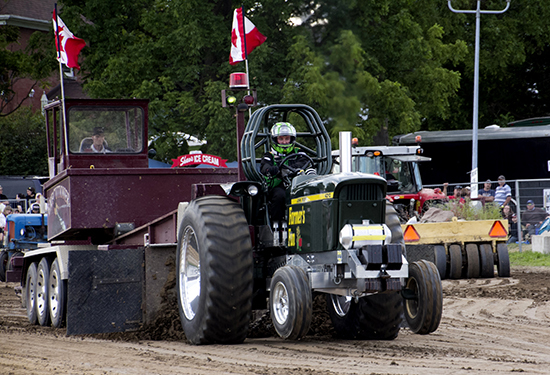 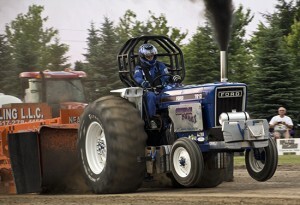 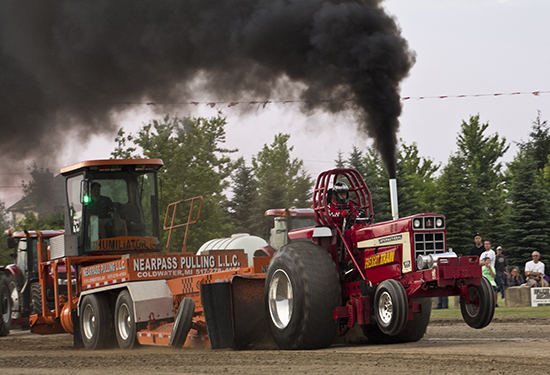 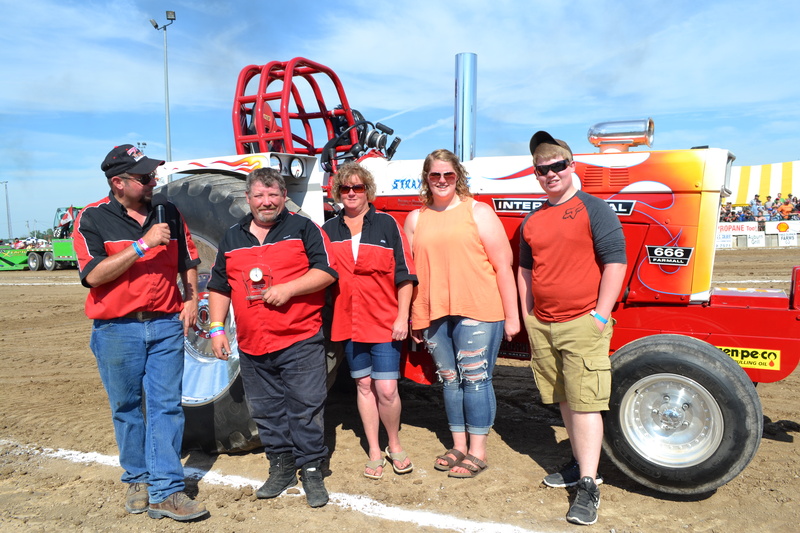 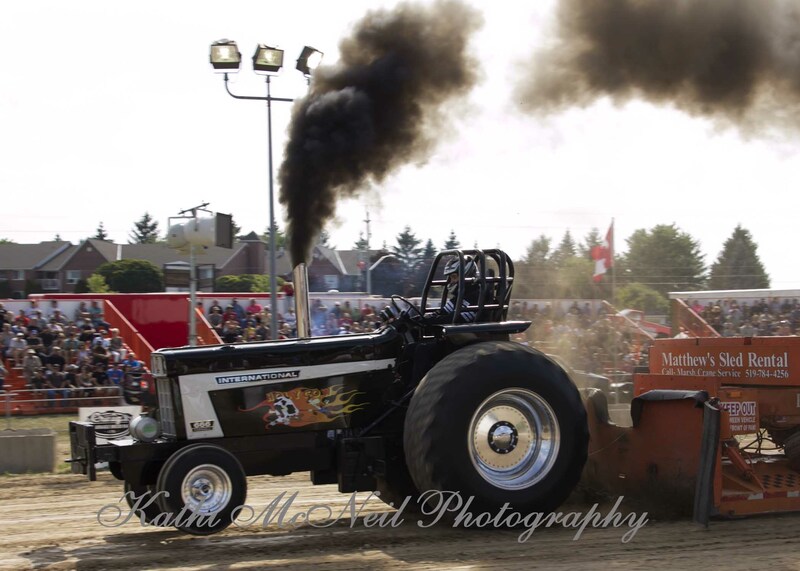 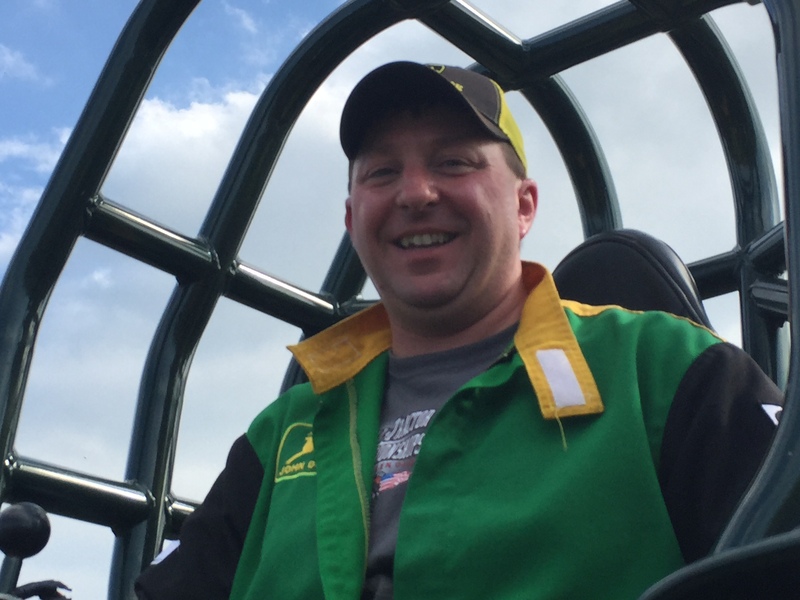 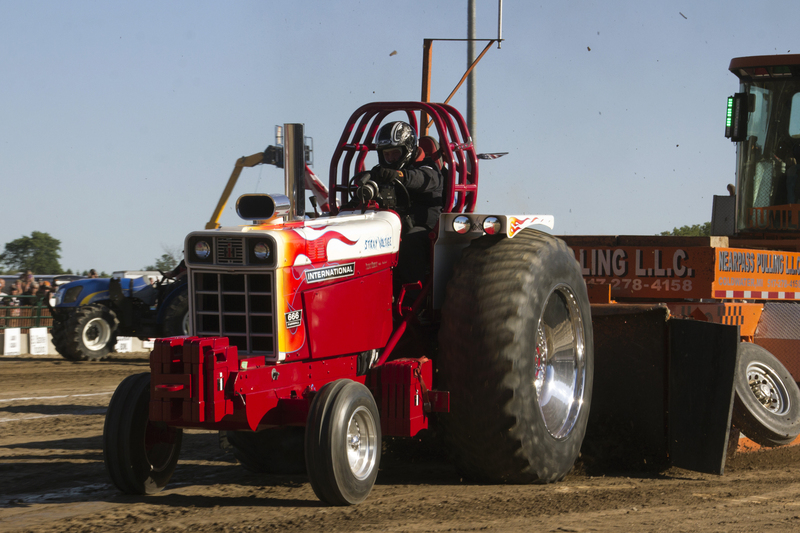 his commitment to the sport of tractor pulling and to the association. 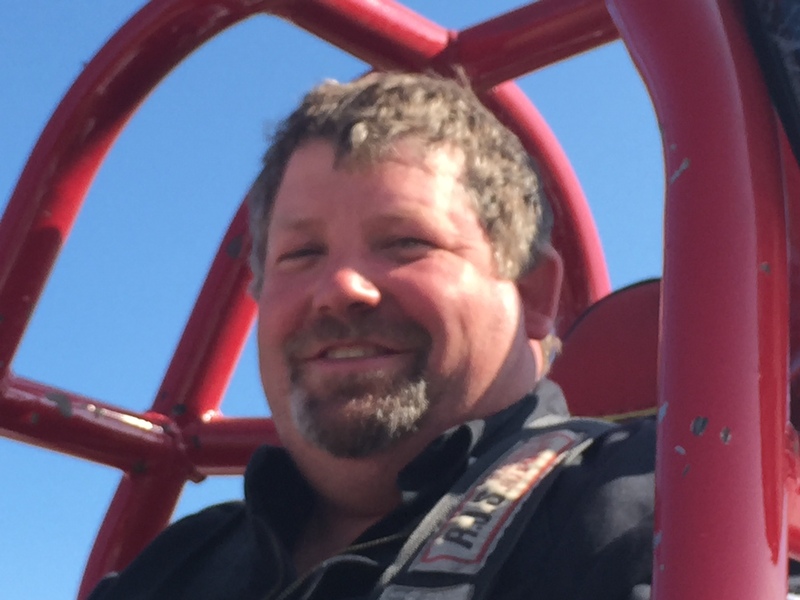 He was well respected, loved and will be missed by all who knew him.